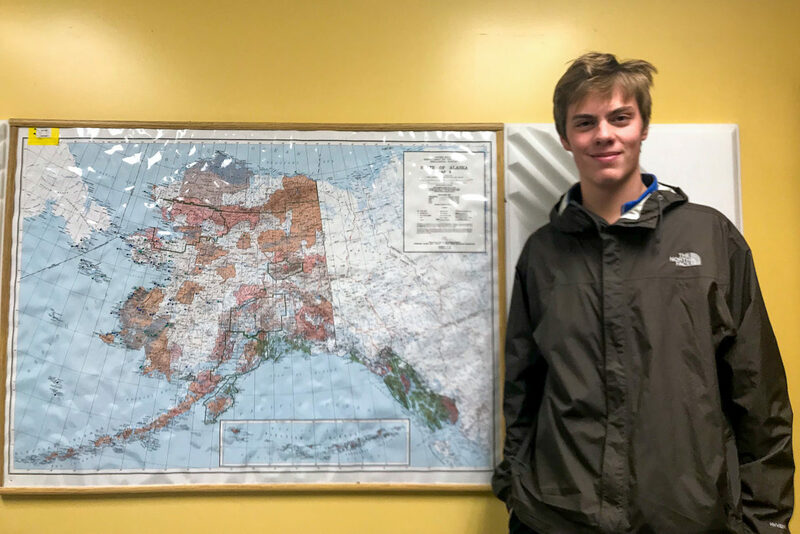 Rural Alaskans are frequently in the company of outstanding pilots, but when Mason Andrews arrived in Nome in late September, he was exceptional even by local standards. The eighteen-year-old was on the cusp of breaking three world records: as the youngest pilot to successfully circumnavigate the globe and the youngest to fly solo across both the Atlantic and Pacific Oceans. Mason told KNOM that he undertook the journey out of a love for aviation and also to give back to charity. His flight helped to support summer camps for children with medical needs in his home state, Louisiana. You can hear Mason’s story in a Profile by volunteer fellow Katie Kazmierski right here on knom.org. Image at top: Pilot Mason Andrews in KNOM studios. 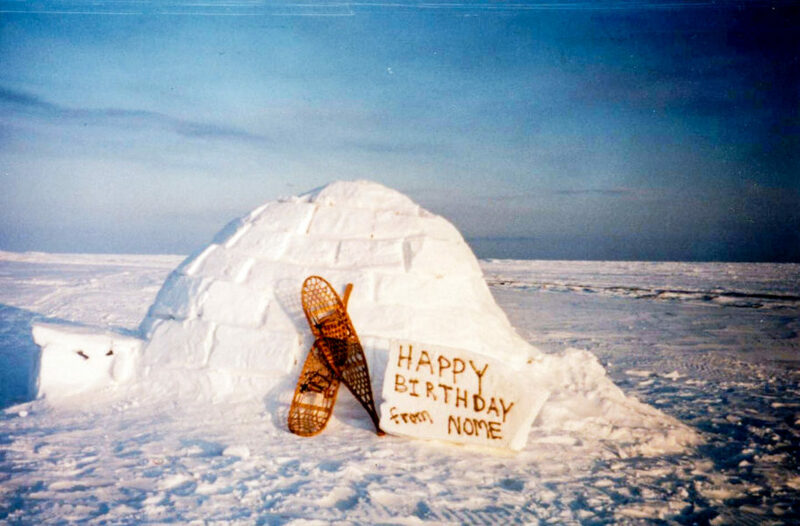 Photo: Katie Kazmierski, KNOM.